I love a story that takes place in the course of 24 hours, or even for just a night. In this contemporary YA from debut author Lauren Gibaldi, the story rotates between past and present spanning one night that happened exactly a year ago. Immediately I was pulled into this novel because of that concept. I really liked the idea of these kids reliving a night they said "yes" to just one year ago. But so much has happened in the course of one year, and not everyone is up to reliving that one night just as it was. The plot for this story was so much fun to follow, and I think that was the main pull to keep me reading. Ella and Matt met one night and became more than just strangers. 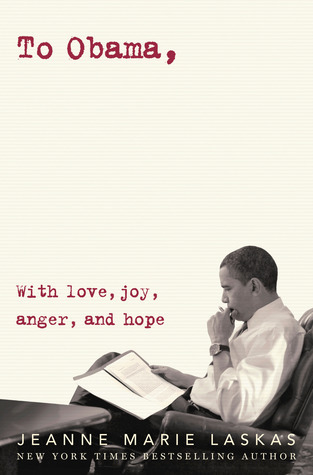 They served as catalysts, shifting their own stories forward just when they needed it most. Yes, their attraction was instant, but I felt that was sort of the point. Act now, think later. Their spontaneity complemented each other, just when the moment was right. Though they were the focus of the story, I really enjoyed the supporting characters who were involved as well. As we're taken back to the first night they met and the crazy twists and turns it took us on, I almost found myself wanting to stay in the past, and not as excited to be thrown back into the present when the chapters would switch. This may have been because I knew what the outcome would be one year later. I tend to enjoy a story more when the future still remains a mystery. It didn't spoil from the fun of reading though. Matt's story could have been fleshed out a bit more. I felt a little disconnected to his reasons for doing certain things. However, I realized after I finished the novel that there will be a novella told from Matt's POV in the coming months and this made that feeling completely wash away. 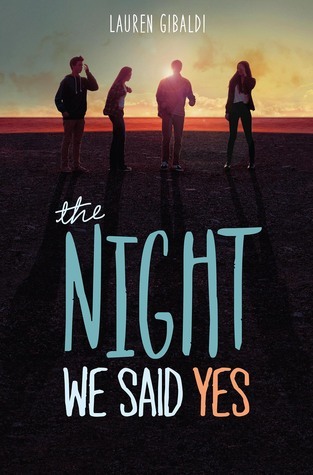 If you're looking to escape inside a story about a fun-filled night and the aftermath it may have, then I would definitely say YES to picking up this contemporary YA read. I'm glad to hear that Matt is getting his own novella. I have this one coming up on my TBR and I am excited to read it. I want to read this! It has such a neat cover. Great thoughts, G.
I can't wait to read this one, especially knowing you liked it a lot too! Lovely review, G! And I'm sold. Over the past year I've become a HUGE fan of books that take place in one day/over the course of x hours!